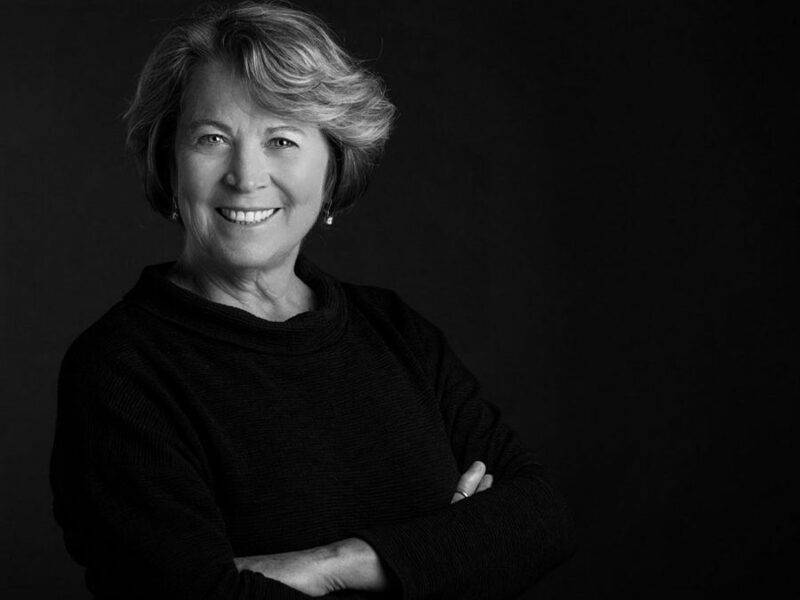 Patty McCord is a former chief talent officer at Netflix. Now she runs her own consulting business. McCord’s new book is “Powerful: Building a Culture of Freedom and Responsibility.” She devised an algorithm for figuring out if your job is a good fit: You’re doing what you love to do, what you’re good at, and what the company needs. Deciding when to quit your job could come down to answering a few questions.